Frustration at his silence is growing, as well as pressure on the Bavarian politician to speak up. “He should make his position clear. 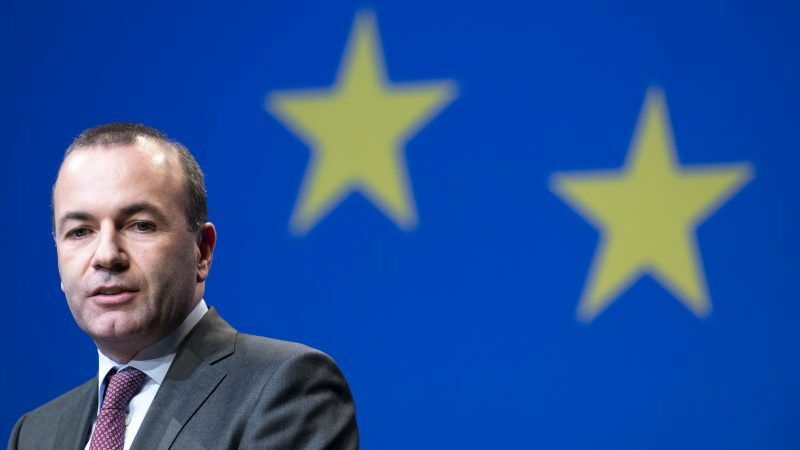 He has to clarify what he believes on the issue as well as on many other topics, such as Hungary’s Viktor Orbán,” Gabi Zimmer, the leader of the leftist group GUE-NGL in the European Parliament, told EURACTIV.com. “Up to date, he has been dodging the issue like an eel […] I don’t understand what Weber is doing,” the German politician said, adding that Weber was equally unclear at a recent Conference of Presidents [a meeting between Parliament president and chairs of political groups]. A reason, according to Zimmer, could be that Weber is close to the political forces that oppose the deal in both countries. EURACTIV has repeatedly contacted Weber’s office to for a comment on the name deal but no reply has been provided so far. Last June, Zoran Zaev, the prime minister of the former Yugoslav Republic of Macedonia (FYROM), and his Greek counterpart Alexis Tsipras reached a breakthrough deal on a 25-year name dispute and agreed on the name North Macedonia. The vast majority of EU leaders and political groups in the European Parliament have welcomed the name change agreement, except FYROM’s VMRO-DPMNE and Greece’s New Democracy parties, both affiliated with the centre-right European People’s Party (EPP). Moreover, the only EU leader who expressed his reservations during the negotiations between the two countries was Hungarian Prime Minister Viktor Orbán. 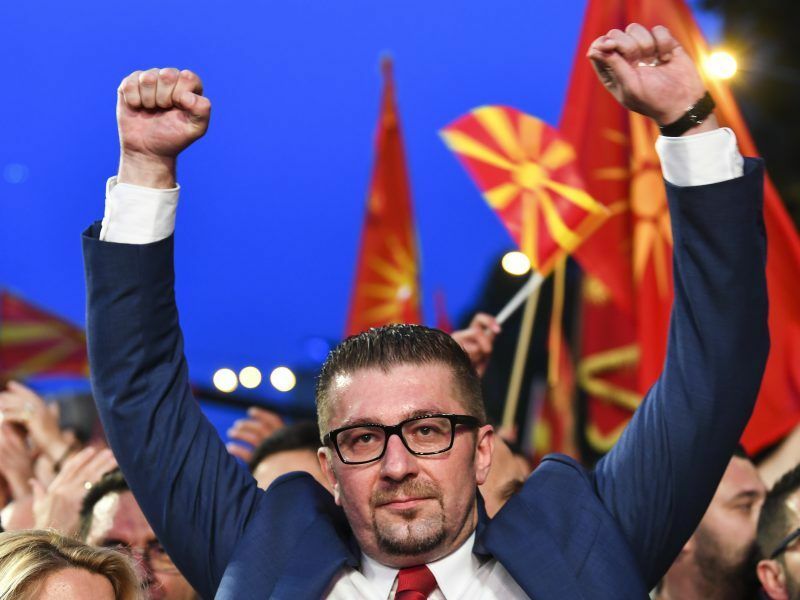 He hailed FYROM’s “wise and courageous leaders… who won’t bend under pressure from foreign powers”. Orbán has also granted “VIP asylum” to the former Prime Minister of Macedonia and former leader of VMRO-DPMNE, Nikola Gruevski, who has been sentenced to a jail term. Zimmer said the leftist parties back the name deal not because it opens the door to NATO membership for Macedonia but because it puts an end to a long-time conflict. For the leader of the Social Democrats in the European Parliament, Udo Bullmann, the issue is deeper and is linked to the EPP’s general political orientation. “I think that the EPP is at a crossroads and has difficulties in deciding where to go,” Bullmann told EURACTIV. “Are they still a reliable European partner for a joint European future of peace and solidarity or are they eaten up by nationalist forces outside as well as inside the EPP?” Bullmann wondered. “This is something to be decided by the EPP itself but I am worried about the situation they are in,” he said. Weber’s silence over the issue has not been unnoticed even within the EPP. Speaking at the EPP congress on 8 November in Helsinki, Bulgaria’s Prime Minister Boyko Borissov criticised the EPP sister parties in Greece and Macedonia, but also the EPP leadership, for what he said was “lack of discipline”. “What is happening? The Social-democrat party in Macedonia wants to join the EU and NATO, the Greek far-left wants its neighbour Macedonia to join the EU and NATO, but our sister parties in these countries don’t want it. I want to ask a simple question. Is there discipline in the EPP or not?” Borissov said, expressing his regret that Weber was not there to listen to him. “But did we, as EPP, ask our sister parties in Greece and Macedonia: Where do you want to see Macedonia, in the EU and NATO, or not?”, he said, greeted by applause. The main Macedonian opposition VMRO DPMNE party has launched a series of anti-government protests accusing Zaev of leading the country to “darkness and poverty”. In Greece, the government fears that the far-right Golden Dawn party is attempting to influence schoolchildren in northern Greece and that nationalists are behind the ongoing school protests against the name change deal.